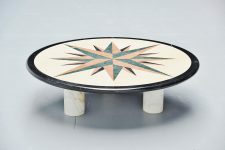 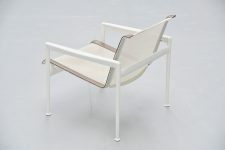 For sure the nicest vintage designed garden furniture around. 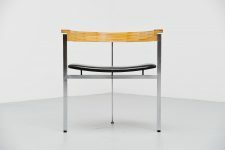 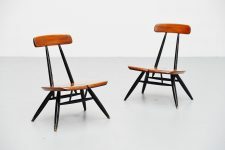 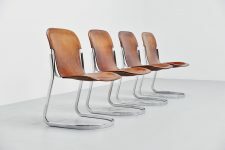 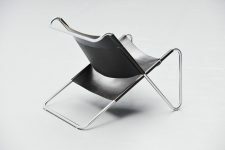 This chair is designed by Richard Schultz and manufactured by Knoll International, USA 1966. 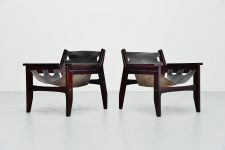 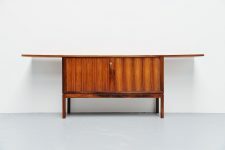 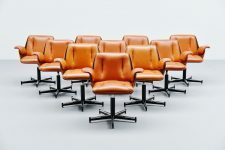 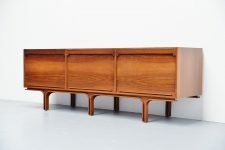 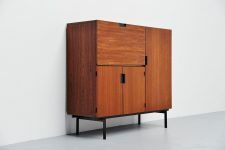 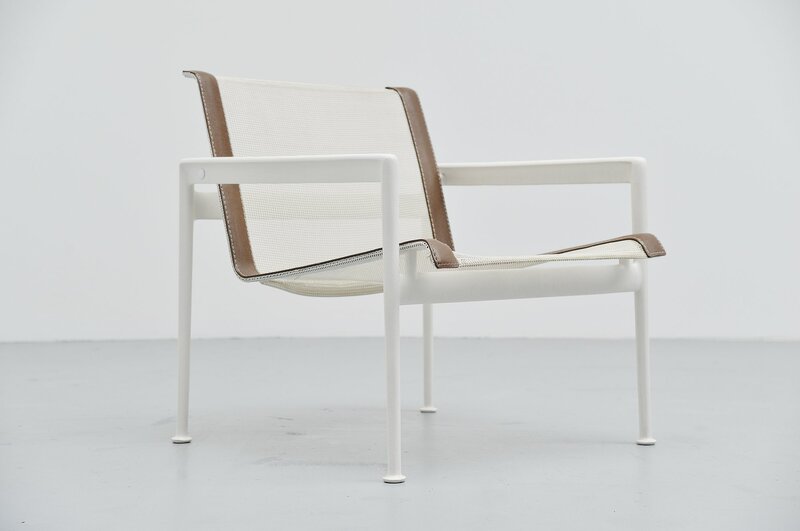 Richard Schultz designed the 1966 Collection at the request of Florence Knoll who, after retiring, wanted outdoor furniture that could withstand the corrosive Florida ocean air. 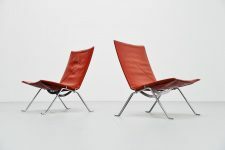 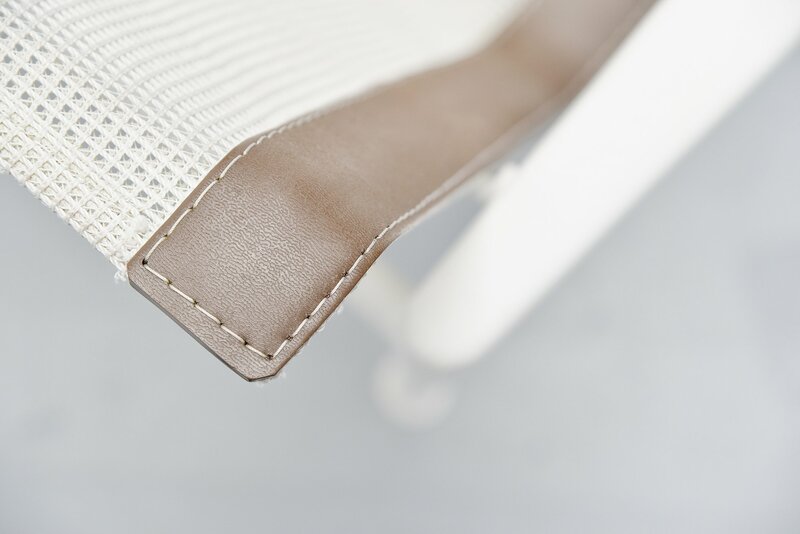 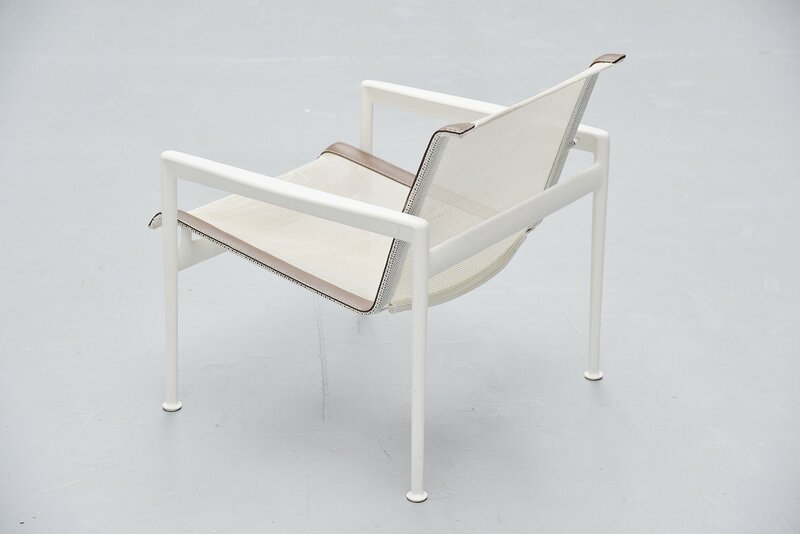 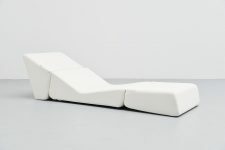 The 1966 Lounge Chair has been gracing the outdoor spaces of modern homes ever since. 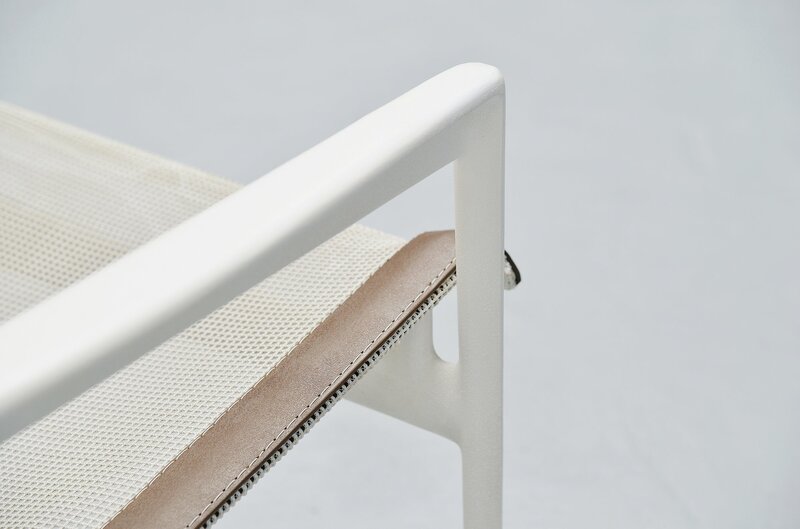 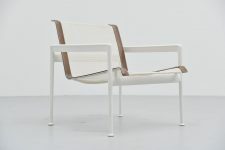 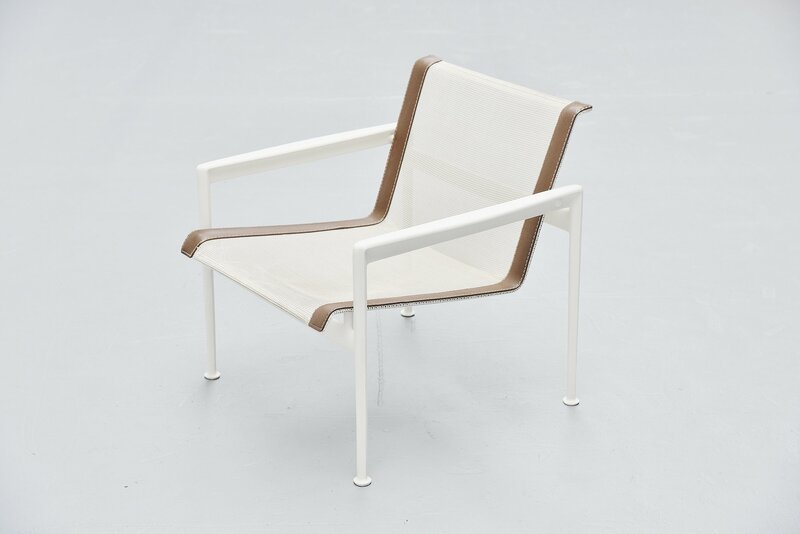 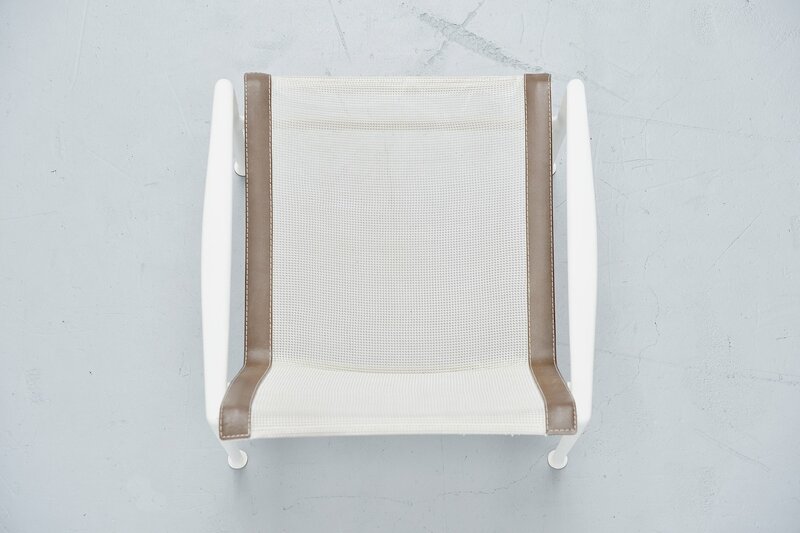 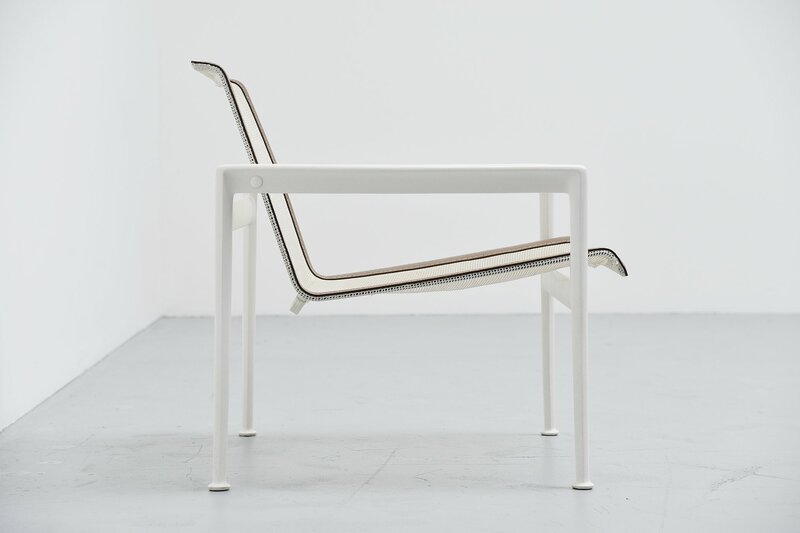 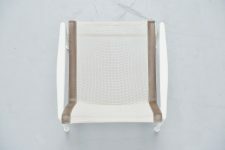 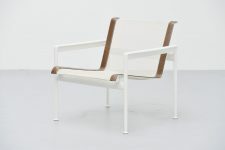 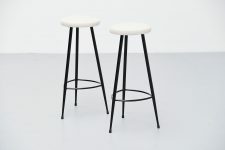 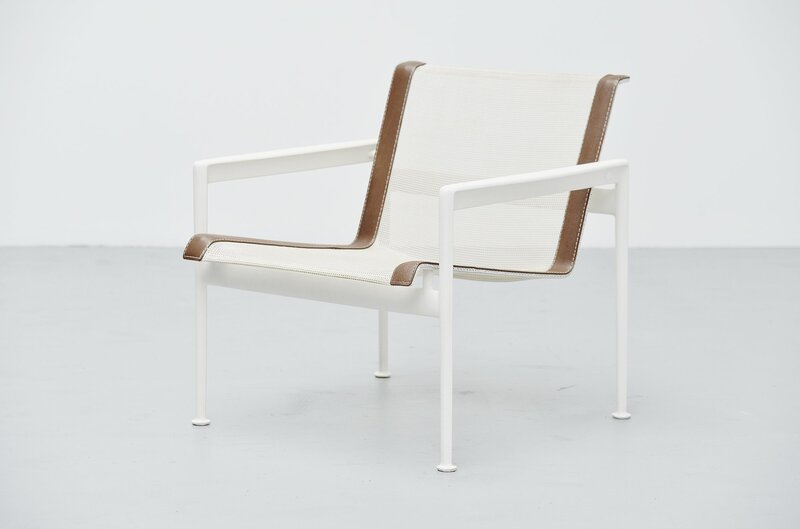 The chair is made of white coated aluminum and it has a white webbing seat finished with leather. 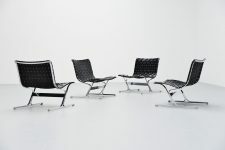 The chair is in fantastic original condition and seats great.